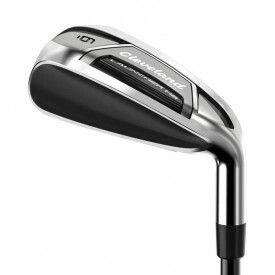 Known as the No.1 wedge maker, Cleveland Golf’s reputable status comes from their production of tour-quality golf products. 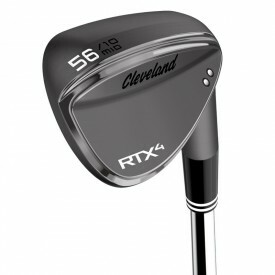 Founded in 1979 by Roger Cleveland, the company began its journey by making and selling replicas of the mid-20th century golf clubs. 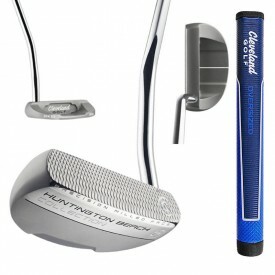 Soon after, however, they began designing their own line of premium clubs that were adopted by many tour professionals. These professionals include J.B. Holmes, Keegan Bradley and Graeme McDowell, to name a few. Today, the brand remains closely associated with the highest quality golf wedges, where in fact the 588 wedge released in 1988 still holds the record of top selling wedge in history! 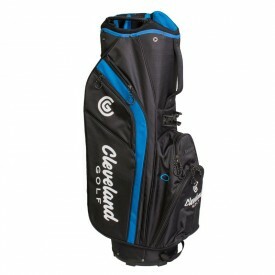 Cleveland is also a very popular choice when it comes to other golf products including fairway woods, drivers, irons, putters and hybrids as well as golf accessories, bags and headwear. Scroll down and choose which selection you’d like to browse.